The Taxpayer Relief Act of 1997 (TRA ’97) created a tax- favored education individual retirement account designed to help certain taxpayers save for a child’s education. These plans have been renamed as Coverdell Education Savings Accounts. Money contributed to a Coverdell ESA is nondeductible, but earnings accumulate tax-deferred. The contributor need not be related to the beneficiary and there is no limit on the number of individual beneficiaries for whom one contributor may set up a Coverdell ESA. Due date for contributions: Contributions must be made by the due date (not including extensions) of the contributor’s return for the tax year of the contribution, generally April 15 of the following year. Multiple accounts: May not be used to exceed the $2,000 limit for any one beneficiary. Excess contributions: Excess contributions are subject to a 6% excise tax paid by the beneficiary for each year that any excess remains in the account. The income tax treatment of Coverdell ESAs discussed here reflects federal law; state or local law may differ. A special needs beneficiary, generally, is an individual who, because of a physical, mental or emotional condition, needs extra time to complete his or her education. Military death payments: Under the provisions of the Heroes Earnings Assistance and Relief Tax Act of 2008, an individual who receives a military death gratuity and/or a payment under the Servicemembers’ Group Life Insurance (SGLI) program, may contribute to a Coverdell ESA an amount no greater than the sum of any military death gratuity and SGLI payment. Such a contribution, considered a qualified rollover contribution, must be made within one year of receiving the death gratuity or insurance payment. The annual dollar contribution limit and income-based phase-out of the dollar contribution limit do not apply to such contributions. Contributions by other entities: Contributions to Coverdell ESA may be made by entities such as corporations or tax-exempt organizations, not subject to the income phase-out rules. 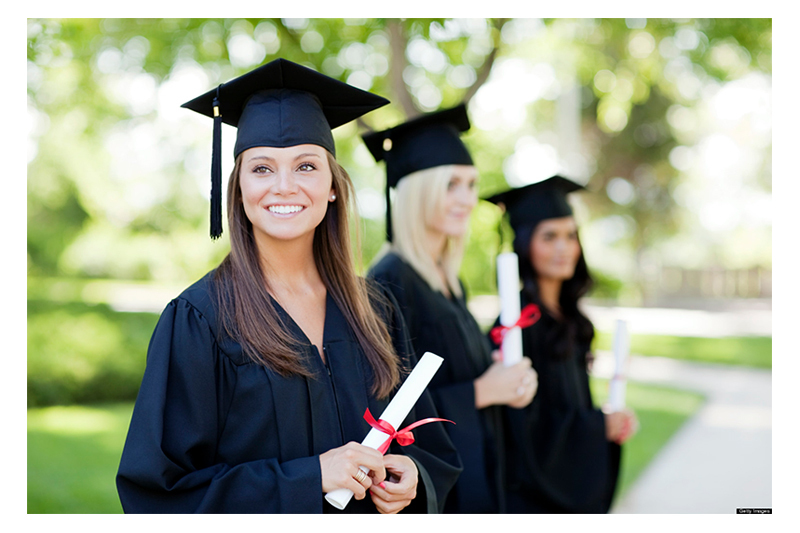 Coverdell Education Savings Accounts provide a tax-favored framework within which funds may be accumulated to pay for a beneficiary’s “qualified education expenses.” Depending on the educational level involved, the definition of qualified education expenses will change, as will the allowable educational institutions. Kindergarten – Grade 12: Qualified elementary and secondary education expenses refers to tuition, fees, academic tutoring, services for special needs individuals, books, supplies, and equipment. The term also includes room and board, uniforms, transportation, and supplemental services such as extended day programs. In specified circumstances, computer equipment and technology, including software and Internet connections, are qualified expenses. Contributions to a Qualified Tuition Plan, under IRC Sec. 529 are considered allowable expenses. The term “school” refers to an institution that provides elementary or secondary education (kindergarten through grade 12), under state law. This may be a public, private, or religious school. 1 These phase-out limits are not subject to adjustment for inflation. 2 See IRC Sec. 529 for more detail. Post-secondary: Qualified higher education expenses include tuition, fees, books, and supplies and equipment needed for attendance. Room and board is included for students attending half time or greater. The term also encompasses the expenses incurred to allow a special needs beneficiary to enroll at and attend an eligible institution. Contributions to a Qualified Tuition Plan, under IRC Sec. 529, are also considered allowable expenses. The term “eligible educational institution” refers, generally, to accredited post-high school educational institutions offering associates, bachelors, graduate level, or professional degrees. Certain vocational schools are also included. Additional tax: Any earnings distributions included in a beneficiary’s income because they are not used for qualified educational expenses are subject to an additional 10% tax. Certain exceptions apply, including the death or disability of the beneficiary, or the receipt of certain scholarships. Rollovers/change of beneficiary: If a beneficiary does not use the funds held for him or her in a Coverdell ESA, the money may be distributed and rolled over into a new account for a different beneficiary. If the rollover occurs within 60 days of the distribution, and if the new beneficiary is a member of the original beneficiary’s family1 and has not yet attained age 30, the distribution is not taxable to the original beneficiary. The same objective may be reached by simply changing the beneficiary of a Coverdell ESA. 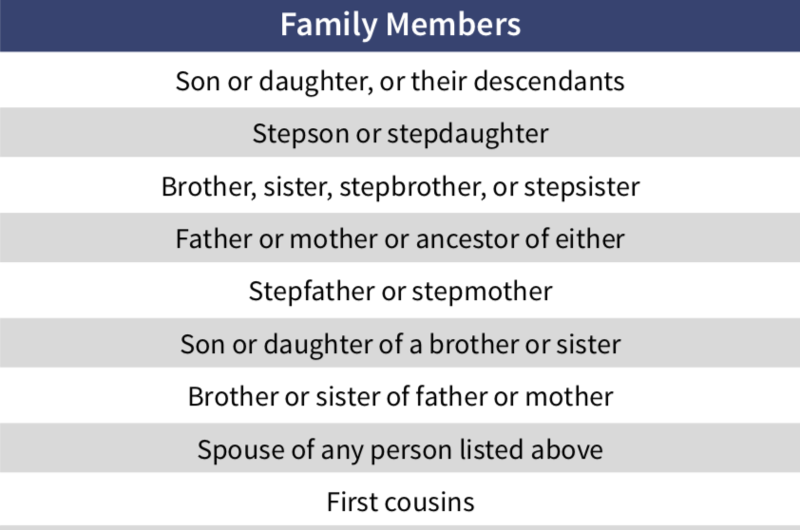 As long as the new beneficiary is a member of the original beneficiary’s family, and has not reached age 30, the change is not treated as a taxable distribution. Beneficiary reaches age 30: If a beneficiary reaches the age of 30 and there are still funds remaining in the Coverdell ESA, federal tax law deems the remaining funds to be distributed and, therefore, subject to tax for that year. The 10% additional tax also applies to amounts so distributed because of the beneficiary reaching age 30. If a beneficiary dies before age 30, any remaining account balance must be distributed to the beneficiary’s estate (and thus become taxable) within 30 days of death. Special needs beneficiaries: The requirement that any funds left in a Coverdell ESA must be distributed when the beneficiary reaches age 30 does not apply to a special needs beneficiary. Similarly, a special needs individual may be the beneficiary of an account rollover even though he or she is age 30 or older. Coordination with other programs: A Coverdell ESA beneficiary may generally also claim either the Hope Scholarship Credit or the Lifetime Learning Credit (not both in the same tax year), receive a distribution from a qualified tuition plan, or claim the tuition and fees deduction, as long as the qualifying expenses are not the same. Effect on financial aid eligibility: Assets in a Coverdell ESA are considered in the “Expected Family Contribution” calculations. Tax-free distributions from a Coverdell ESA (those used to pay for qualified education expenses) are not counted as income to either the parent or student in the financial aid determination process.1 Private institutions, however, may consider Coverdell ESA assets and income into consideration when awarding school-based financial aid, regardless of who is listed as the account owner. Loss of control: Ownership of the funds contributed to a Coverdell ESA will eventually pass to the beneficiary. A donor may not simply “take back” the account, as can be done with IRC Sec. 529 qualified tuition plans. Federal bankruptcy impact: If certain requirements are met, federal bankruptcy law can protect a portion (in some cases all) of the assets in a Coverdell ESA from creditors. TRA ’97 presented each taxpayer with a wide range of tax-favored tools for funding a child’s education. A qualified tax or financial professional can help select the best approach. 1 See the U.S. Department of Education “Dear Colleague” letter of January 22, 2004, GEN-04-02. 2 Under the provisions of the Tax Cuts and Jobs Act of 2017 (TCJA), all miscellaneous itemized deductions subject to the 2% of adjusted gross income limitation are suspended for tax years 2018 through 2025.